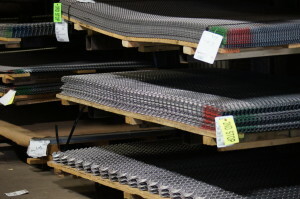 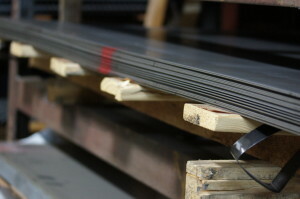 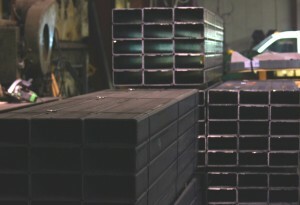 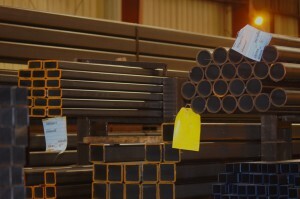 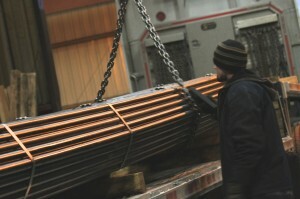 At Columbus Steel Supply we stock and distribute many steel products such as angles, flats, channels, rounds, sheets, plates, pipe, square, rectangular tubing, and several sizes of rebar. 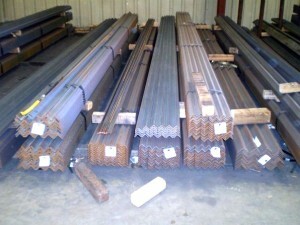 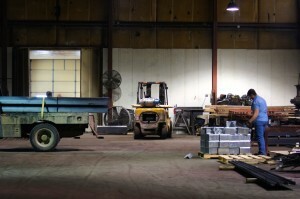 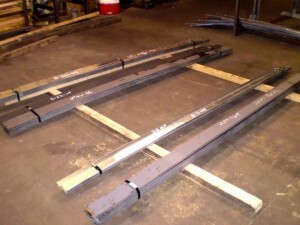 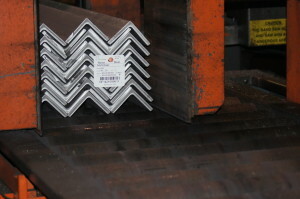 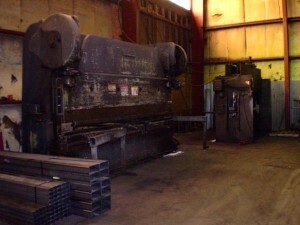 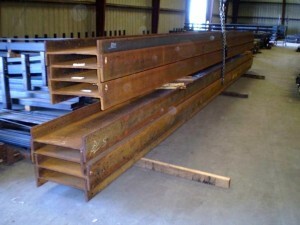 In addition we have miscellaneous items such as expanded metals and various bar gratings. 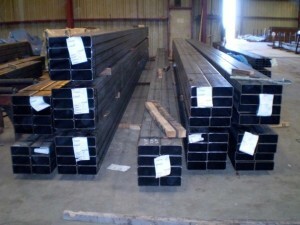 We buy in volume and offer discount pricing for competitive quoting.